Following are a few stories in the papers about the Shamrocks. Have a new one to add? Let us know! Shamrocks U16/19 Girls Play vs. Rice Prep in "Dress Rehersal" Game for IIHF Women's World Championships at Gutterson Field House. NAHA Successfully Partners with Shamrocks! National powerhouse ran a free clinic for Shamrock girls! North American Hockey Academy is the primere hockey Academy in the USA. 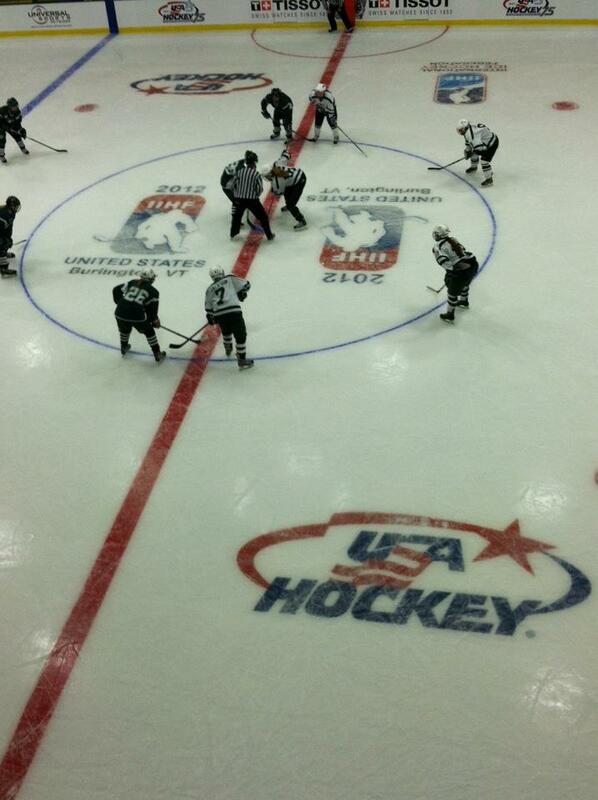 Based in Stowe, NAHA players populate the rosters of many NCAA Division 1 teams as well as USA U18, U20 National teams. The Vermont Shamrocks serve high level players from Vermont and NY. Though only around for a short time, current and former players are filling rosters at places like NAHA, Shattuck-St. Mary's (MN), many local high school all-star selections.